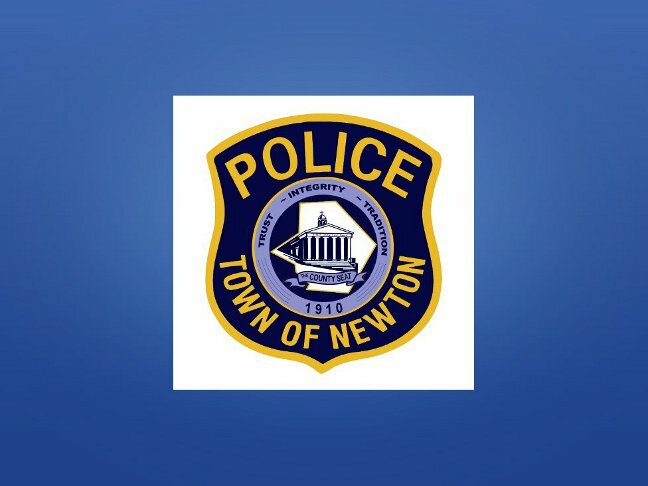 NEWTON, NJ – On 9/11/15 at 11:07p.m., the Rockaway Township Police department requested the Newton Police to attempt to locate an individual identified as Christopher M. Gonzales, age 40, of Mill Street who was wanted for questioning in reference to (2) assaults that occurred with a tire iron at the Rockaway Mall on 9/10/15. Upon patrols arrival at 33 Mill Street to attempt to locate Gonzales, he was immediately observed near the front entrance of the high rise complex by Ptl. Jose Morales. Ptl. Morales identified himself and attempted to stop him but Gonzales began to run away from the officer and towards the location where his motor vehicle was parked in the complex’s lot. After a brief foot pursuit, Gonzales was tackled by Ptl. Morales and the handcuffed with the assistance of Sgt. Scott King and Ptl. Scott Vertetis. Ptl. Morales sustained abrasions to both of his knees while taking Gonzales into custody and he was treated and released at the Newton Medical Center.